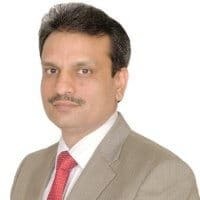 OceanPixel is working with the Sustainable Energy Association of Singapore (SEAS) to set up a Marine Renewable Energy working group in order to bring the various industry players together. On 10th of April, the first introductory meeting took place with David Thomson Managing Director from Orcades Marine attending. The meeting was well attended and an interesting discussion took place . 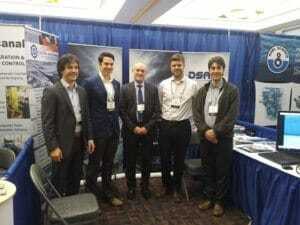 We are looking forward to making further progress at the next event. 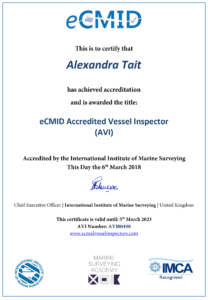 We are pleased to announce that Alexandra Tait, HSQA Manager and Marine Surveyor has been awarded eCMID Accredited Vessel Inspector status. 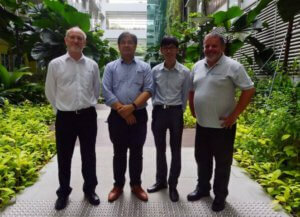 Orcades Marine Asia Directors outside new office at CleanTech One. 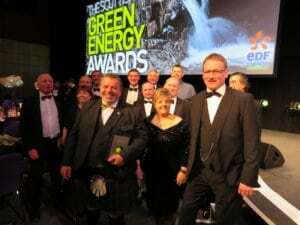 Awarded the contract by Orkney Islands Council Harbour Authority in March 2017 the dedicated team of ballast water samplers has become well practised meeting the challenges of the task. 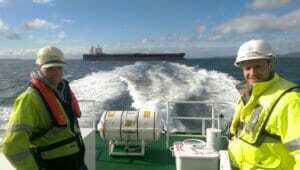 The image shows part of the ballast water sampling team returning from a job on board a tanker prior to a Ship to Ship cargo transfer operation in Scapa Flow. 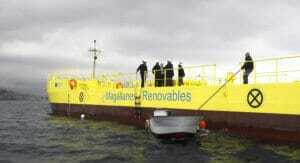 Spanish tidal energy developer Magallanes Renovables has revealed it will install the blades for its ATIR floating tidal platform at the end of this September. The ATIR floating tidal platform has been anchored in Ria de Vigo estuary, located in the Spanish region of Galicia, since July 11, 2017, in an area with the water depth of 25 meters.